Koblenz, Germany. New German lens maker Oprema Jena launched a campaign today on the crowdfunding site Indiegogo to resurrect the Biotar 58mm f2, promising to faithfully recreate the original lens’ optics down to its unique 17 aperture blade design. The Biotar 58mm is Oprema Jena’s second lens project, following its successful Kickstarter campaign to revive the Biotar 75mm f1.5. 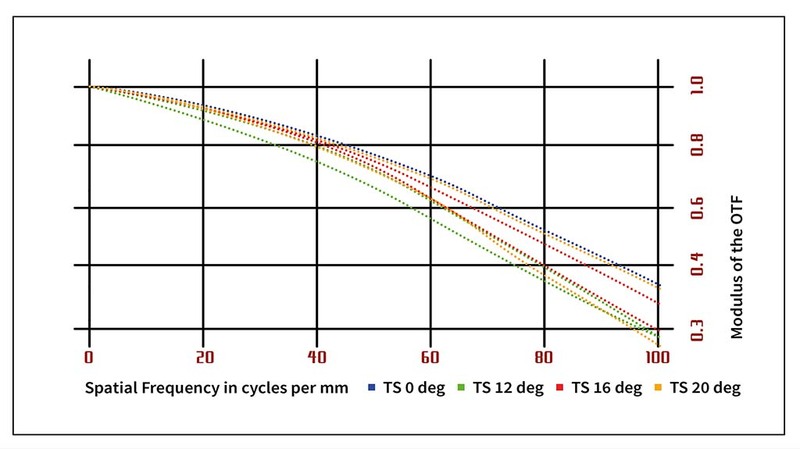 Oprema’s plan calls for bringing some of the greatest lenses in history that are no longer being produced back to the market. The new Biotar 58/f2 will be a truly remarkable lens that combines sharpness and bokeh in one sleek package. But what really sets the Biotar 58mm apart is what you’ll find on the inside — 17 aperture blades that will help it produce a one-of-a-kind background blur. There’s not another modern lens on the market with that many aperture blades. 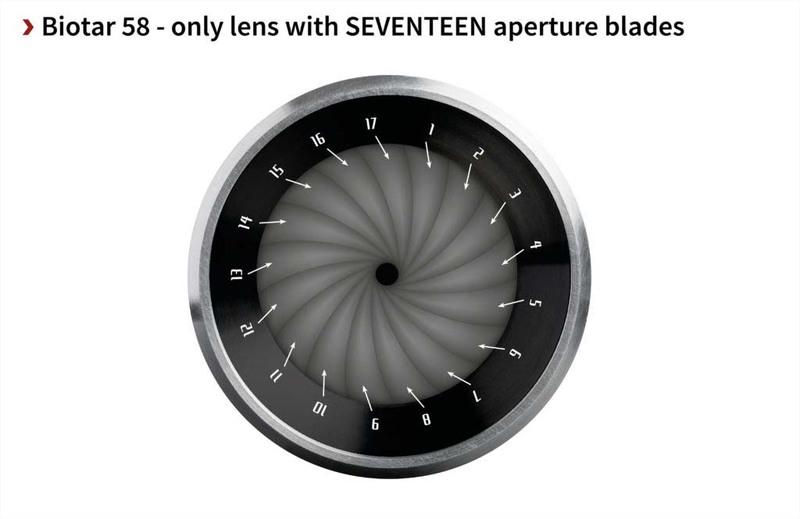 How can Oprema design a lens with that many blades when some of the best modern lenses on the market have 10 blades or fewer? The answer is in the Biotar’s fully manual design. 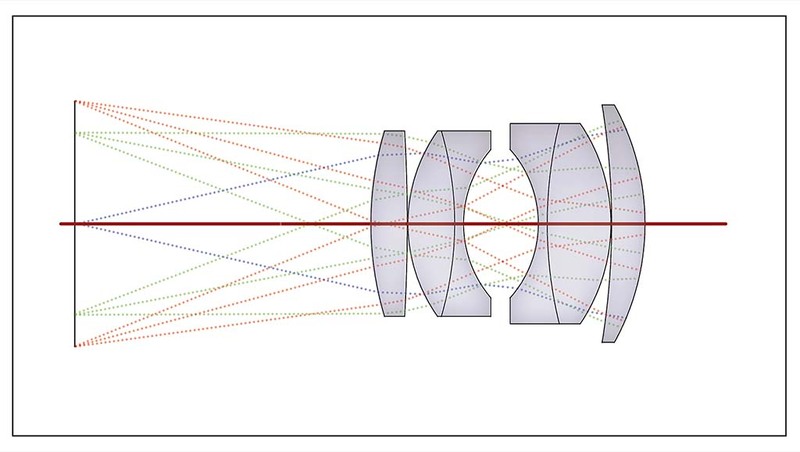 Auto-focus lenses are designed with fewer aperture blades to cut down on moving parts and reduce noise. Those are factors that the Biotar doesn’t have to worry about. 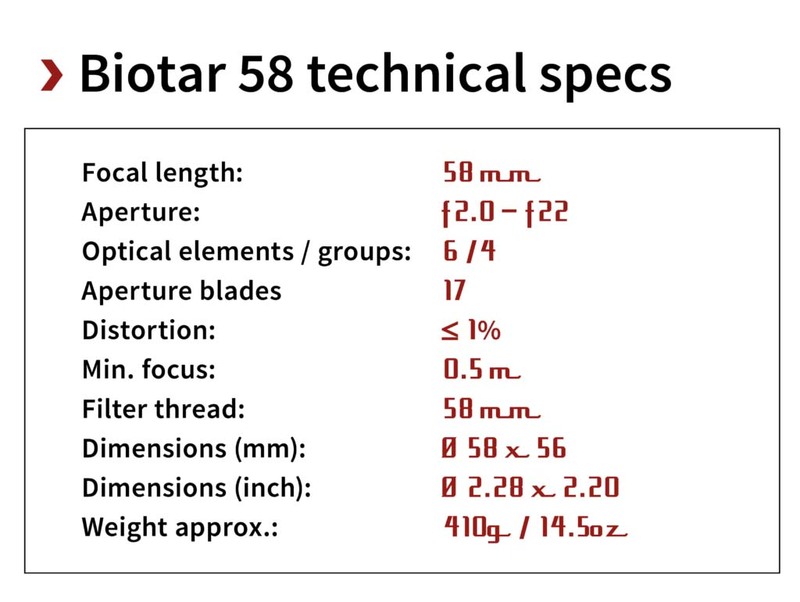 The Biotar 58 should be ready for the market in October 2018 at an expected retail price of $1,999 USD. However, backers on Indiegogo will be first in lines to get this special lens. The Biotar lens family was originally produced by Carl Zeiss in Jena, Germany and both the 58mm and 75mm classic lenses are in high demand on the vintage market. 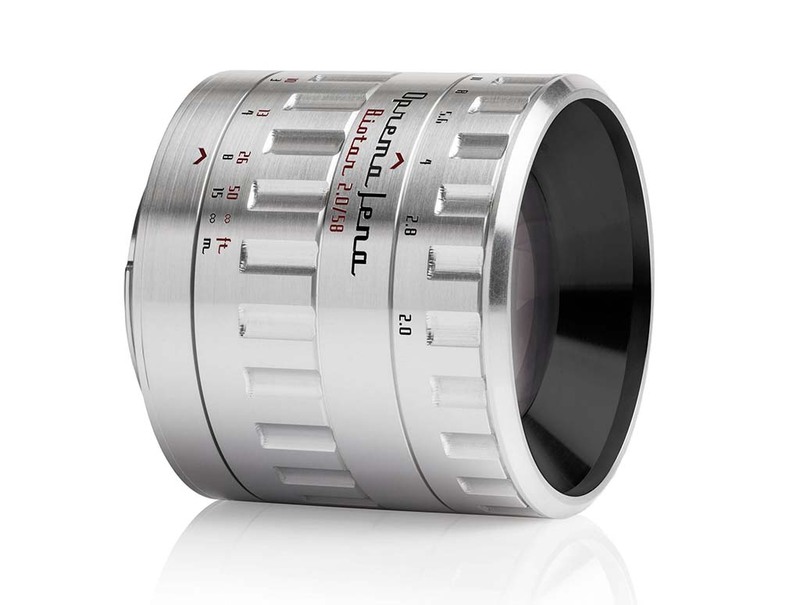 The Oprema Jena team includes Dr. Stefan Immes, who leads the Meyer Optik Goerlitz lens brand, famed designer Andre de Winter, who has won awards for the mechanical design of the Leica Summicron — M 35mm ASPH lens and the Leica Summilux — C lenses. Also on the team is Wolf Dieter Prenzel, a leading expert in the field of optical design of classic lenses. Prenzel, who worked for the original Meyer Optik, is the designer who created modern versions of several classic Meyer Optik lenses, including the legendary Trioplan and Primoplan lenses. Tokyo-based Tokina, one of the industry’s leading lens makers, will handle the production of the Biotar 58. 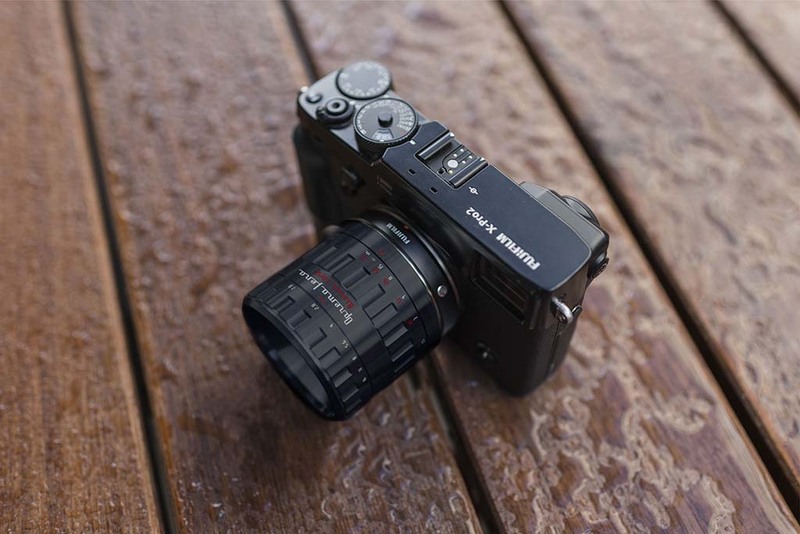 The Biotar 58 will be available in most major mounts, and, like the Biotar 75 will have rangefinder coupling, allowing it to be manually focused on the Leica-M rangefinders. This entry was posted in 3rd Party Lens and tagged Biotar 58 f/2.0, Fuji Rumors, Fujifilm, Fujifilm Rumors, FujifilmRumors, Fujirumors, Oprema Biotar 58 f/2.0. Bookmark the permalink. Trackbacks are closed, but you can post a comment.